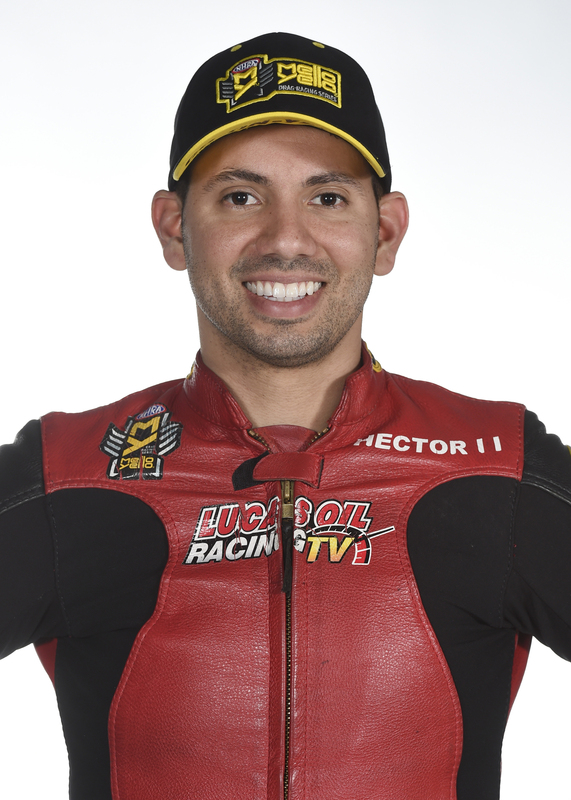 With a historic milestone under his belt, Hector Arana Jr. is ready to start winning races and the Pro Stock Motorcycle standout hopes that starts this weekend at the 38th annual NHRA Southern Nationals at Atlanta Dragway. 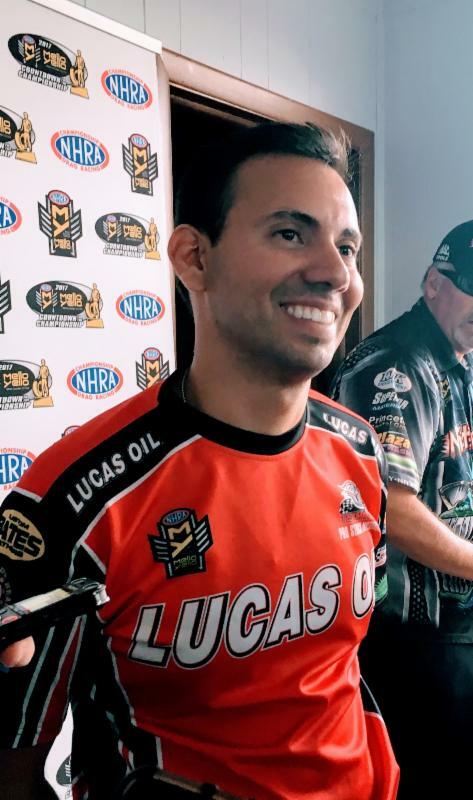 At the NHRA Mello Yello Drag Racing Series season-opener in the class at Gainesville, Arana Jr. made history by becoming the first rider to go 200 mph, running 200.23 mph on his Lucas Oil Buell to reach one of drag racing’s last great barriers. But the talented Arana Jr. is still looking for his first round win of 2018 and event victory since 2015, something he plans to change at Atlanta Dragway. Steve Torrence (Top Fuel), Ron Capps (Funny Car), Bo Butner (Pro Stock) and LE Tonglet (Pro Stock Motorcycle) were last year’s winners of the event that will be televised on FOX Sports 1, including finals coverage starting at 6:00 p.m. (ET) on Sunday. 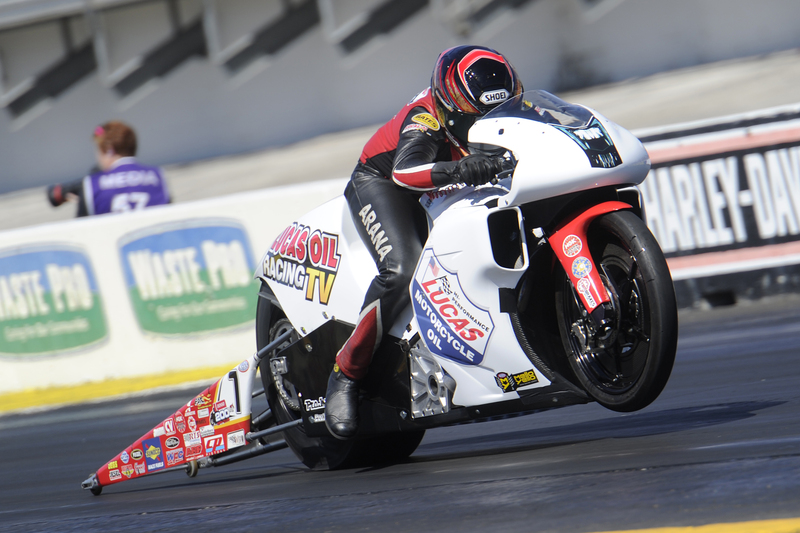 It is the third of 16 events in the Pro Stock Motorcycle class, meaning there is plenty of time for Arana Jr. to improve on his current 13th-place position in the talent-rich class. But he’s ready to make that move this weekend. Counting the 200 mph run in Gainesville, Arana Jr. has produced strong power on the back half of his runs in 2018. But he believes the test session sorted out the team’s starting line issues, which Arana Jr. hopes solves some of the team’s struggles this season. He also knows it’s important to starting building momentum now with the bulk of the Pro Stock Motorcycle season coming. To grab his first win since 2015, Arana Jr., who had four runner-up finishes in 2017, will have to get past a talented field in Atlanta, one that includes 2018 winners Eddie Krawiec, the defending world champ, and Jerry Savoie, the 2016 world champ, as well as the likes of Andrew Hines, defending event winner Tonglet, four-time event winner Angelle Sampey, Scotty Pollacheck and two-time world champ Matt Smith. But as the historic 200 mph run proved, Arana Jr. has the potential for a big weekend and the chance to build on a moment he won’t forget.